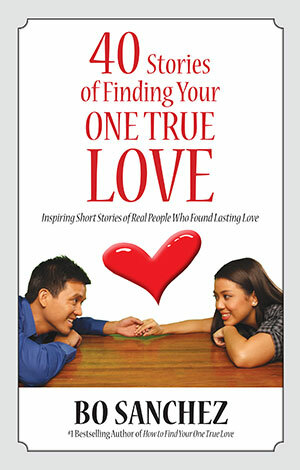 The book presents stories of 40 persons who share their secrets, their trials, their dreams, and their joys. Among the personalities who share their stories are Ricardo Cardinal Vidal, Mike Velarde, Socorro Ramos, Tony Meloto, Sr. Pilar Verzosa and Dylan Wilk. 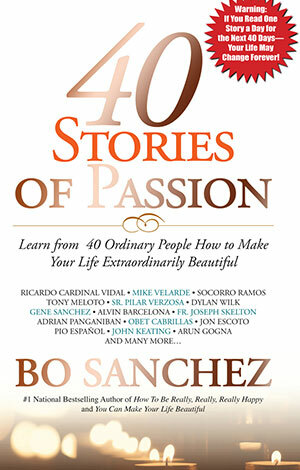 Sanchez says the book may be a 40-day retreat as readers may reflect on one story a day, enter the world of these extraordinary persons, be inspired by their powerful stories, and thus gain massive inspiration to create their own beautiful story. 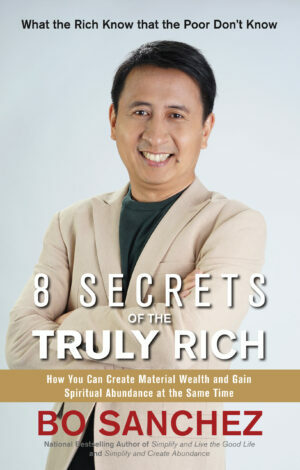 The book is a manual on how to create material wealth and gain spiritual abundance at the same time. 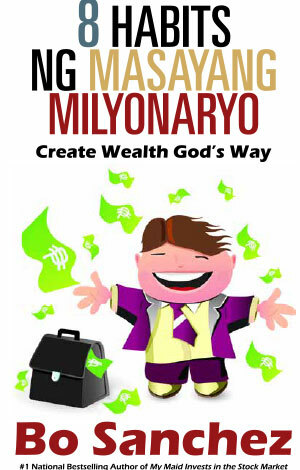 It hopes to raise a new breed of millionaires who are simple, loving and generous. The Blessings of Fidelity or the Curse of Promiscuity? 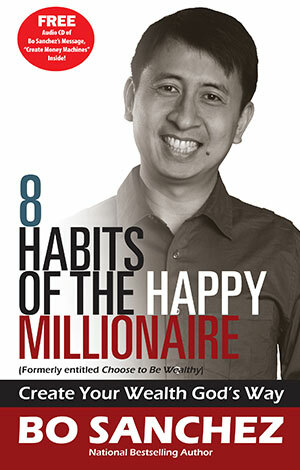 There is a saying in our culture that goes, “adim bukodan nan gawis.” In English, it means, “don’t keep the good things solely to yourself.” But more than merely sharing your material wealth, this is a call to be generous and share the practice that brought you good fortune so others can replicate the deed and benefit from it, too. I am blessed in ways and means too far too many to enumerate in this book. What did I do to attract these blessings and keep going through life with light burdens? A big reason came from my being a one-woman-man. And this is what this book is all about. I have drawn a lot of good things from it–something good that I should not keep only to myself. 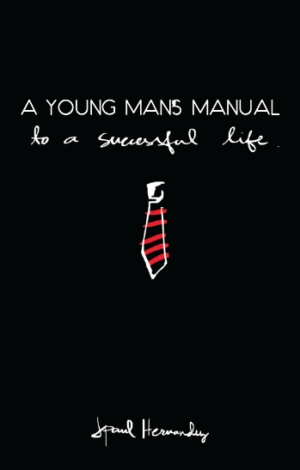 I know that it is my obligation to tell other men how they can benefit from it too. Life is beautiful indeed. It can be a foretaste of heaven. But it can also be a prelude to hell if you choose to tread the alleyway down to the devious carnal practices of life. A One-Woman Man Speaks presents the blessings of fidelity and the curse of promiscuity. This book will alter your perception of life as Rosanne, who lives victoriously despite having Multiple Sclerosis, shows that there is immense joy and meaning amidst great weakness. From strength to strength. 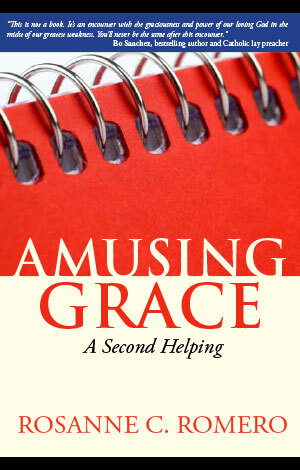 Amusing Grace, A Second Helping is Rosanne’s continuing, courageous and inspiring response to MS. Clearly an overcomer in Christ, she writes with such refreshing spontaneity! Do hope “A Third Helping” is not so far behind. 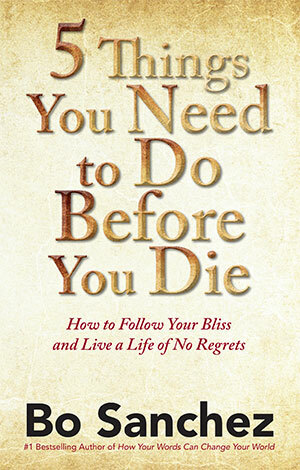 PRE-ORDER NOW at a SPECIAL DISCOUNTED PRICE! Coming to the Feast PICC on September 14, 2014. We have a God who wants to be known. He doesn’t hide Himself or make us jump through hoops to get close to Him. He sent His Son to become the Way to His heart. When we learn to pray and worship in the manner He intended, the result is nothing short of miraculous. Why? 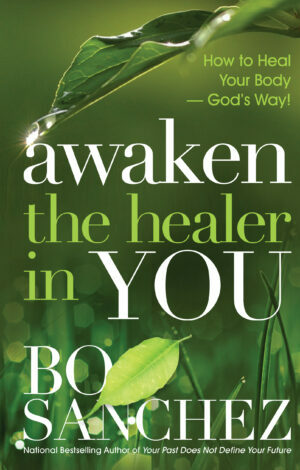 Because there’s blessing, healing, wholeness and every good thing in God’s presence. Rissa Singson Kawpeng tackles such an ethereal topic as worship without the nosebleed, theological, pie-in-the-sky discussions. 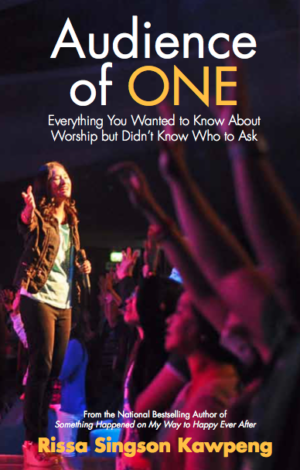 Practical, easy-to-understand and filled with stories, this book contains lessons she’s learned as someone who has made worship a lifestyle. Find out the secrets to true health.